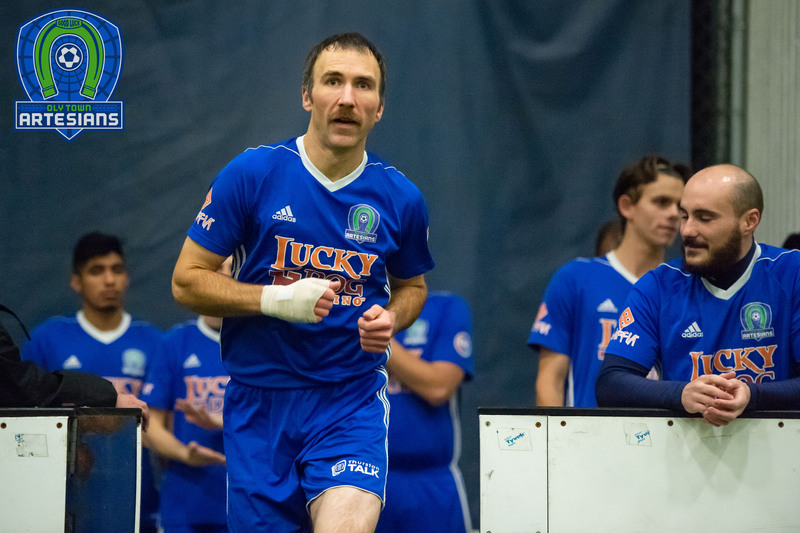 OLYMPIA, Wash. – Willie Spurr scored three goals in the second half and the Oly Town Artesians killed two key power plays in the fourth quarter to hold on for an 8-6 win over Sporting Everett on a chilly pre-Christmas Saturday night at The Pavilion. 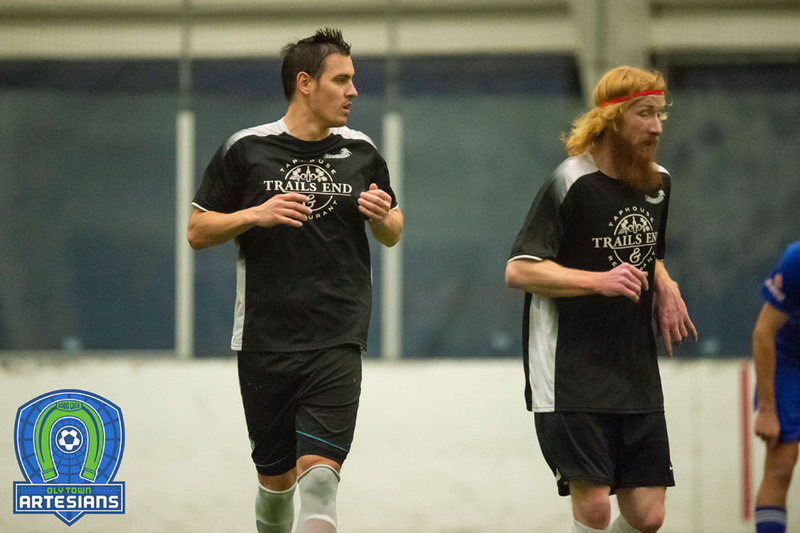 Spurr scored the first two goals of his hat trick within a 45 second span in a wild third quarter that saw the two teams score seven goals combined. It looked like a defensive battle, at first. The Artesians (2-1-1, 7 points) took a 3-0 lead late into the second quarter thanks to goals from Andy Hyres, Matt Herrera and Jamie Barnwell and a flurry of saves by Artesians goalkeeper JJ Olson. 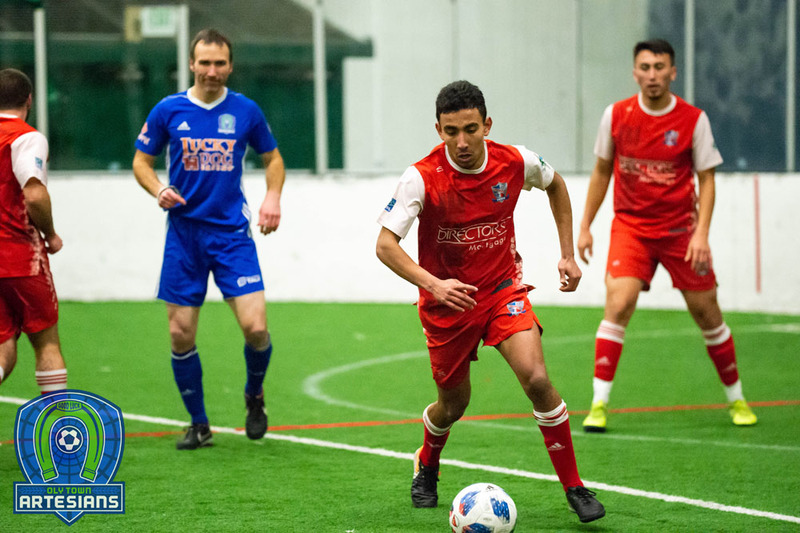 But Andrew Escalante scored with 2:30 left before halftime and Gustavo Rodrigues capitalized on a power play with ten seconds left in the half to get Sporting Everett (1-3-1, 4 points) back into the game at 3-2. Spurr opened the third quarter with a goal at the 9:57 mark and before the Olympia Brewery whistle and Chelsea Dagger goal song could run out, he added another one at the 9:03 mark to give the Artesians a 5-2 lead. Sporting keeper Jeff Renslo answered right back, scoring on a rocket blast from near midfield with 7:55 left in the third but would give up a goal to Gabriele Zaccagnini just 20 seconds later. The flurry would continue with a power play goal for Everett by Cesar Avila and a goal by Oly’s Alex Castillo and the third quarter came to a close with the Artesians on top, 7-5. Zac Crutchfield tightened it up at 7-6 with 12:10 left to play and with a blue card issued to Oly and Everett on a power play, it looked like momentum had dramatically shifted. But the Artesians survived being down a man for two minutes, Spurr squeaked in his third goal to give Oly a little insurance, and Oly killed another power play late in the game to hold on and earn the three points. The Artesians go into the holiday break tied with the Tacoma Stars Reserves with seven points, but sit in third place behind Bellingham and Tacoma because of goal differential. 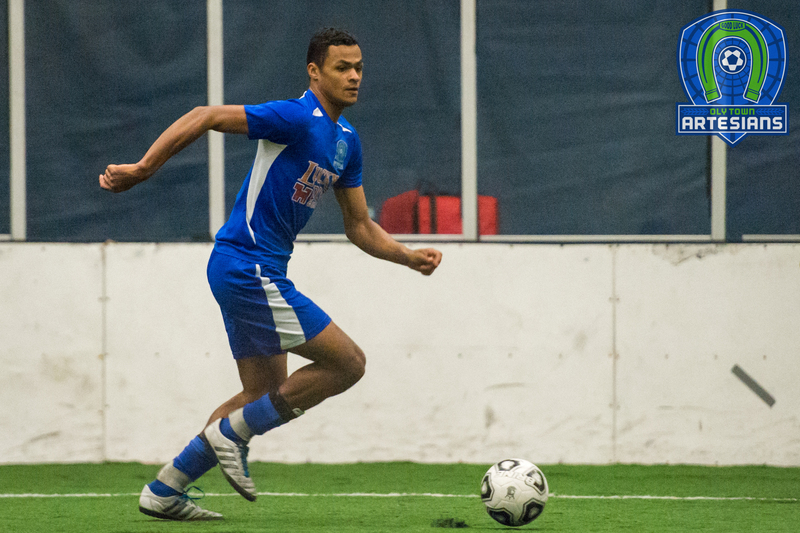 The Stars Reserves are next for the Artesians on January 7th at The Pavilion at Evergreen. 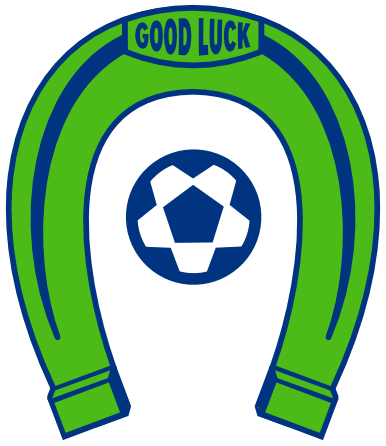 First kick with second place, and maybe first place on the line is set for 6:00 PM.